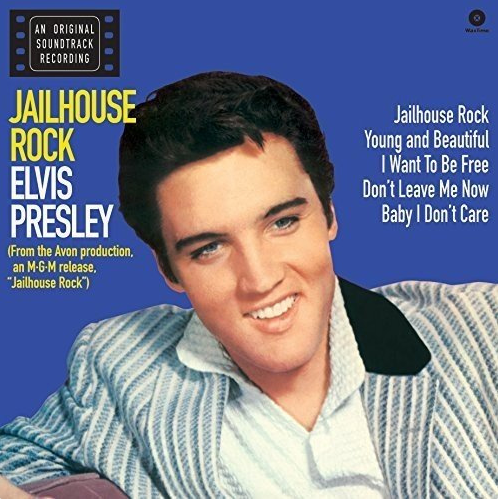 Wax Time will release Jailhouse Rock, including 4 bonus tracks, on 180gr vinyl on December 1, 2018. Yes, the original is red. I detest red. It's only allowed around my my house at Christmastime. I love blue. I really like the cover photo. Even though I have a fondness for the color blue, I wont' be buying this item. Isn´t the original background red, why is it now blue ? Ah, I understand for the all collectors. Not for me. Thanks.